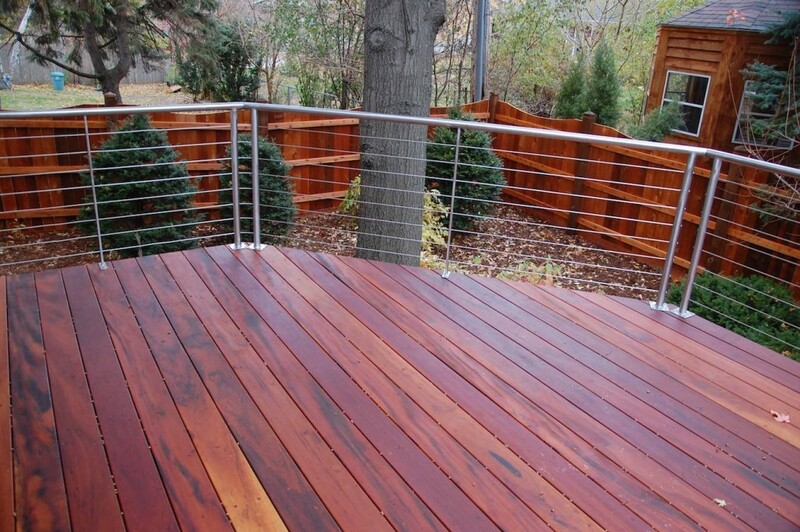 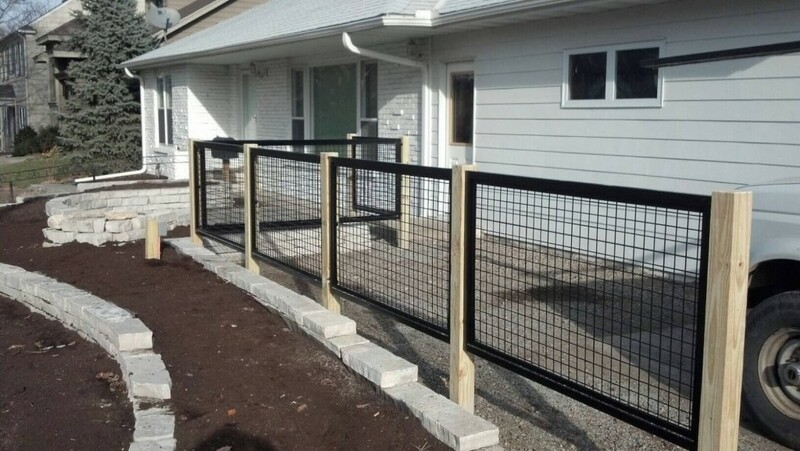 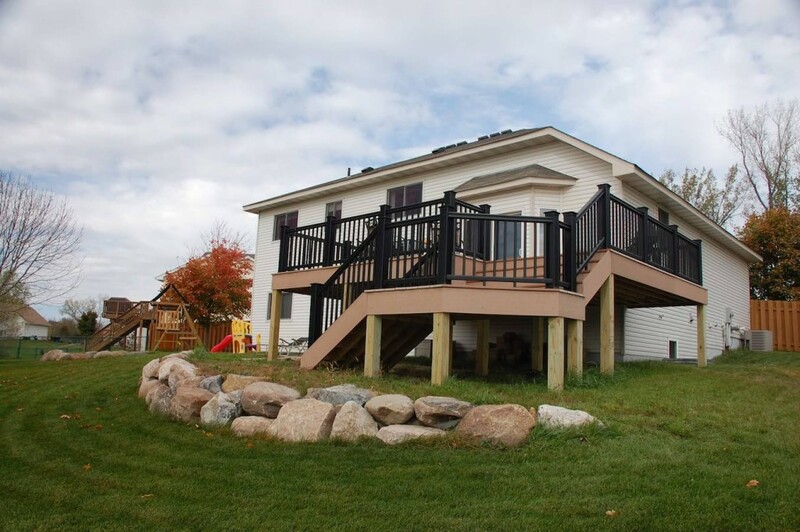 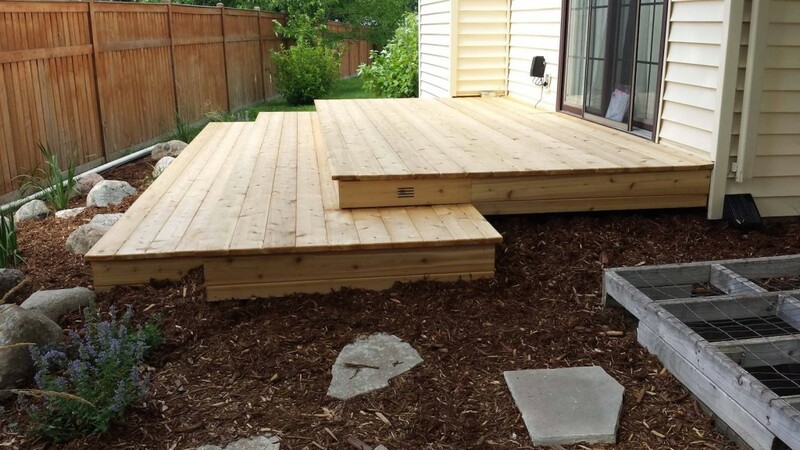 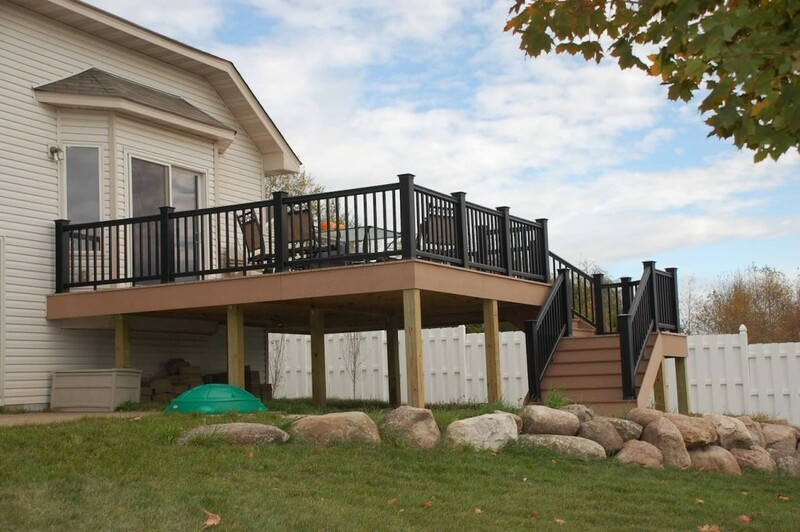 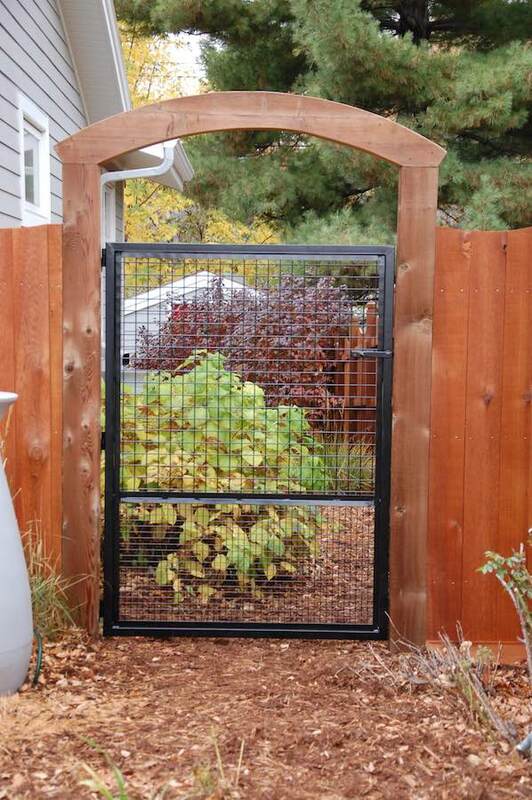 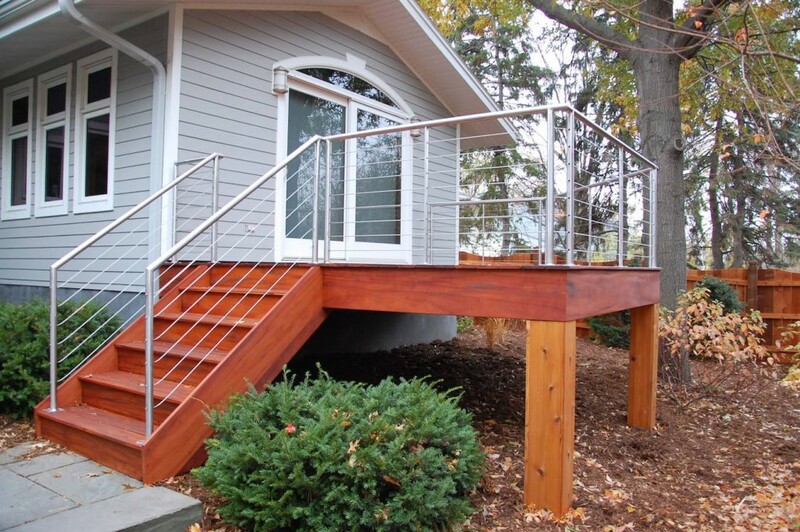 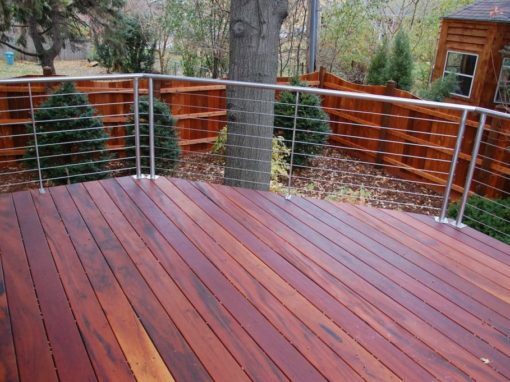 Decks fences & pergola projects are a big part of what we do at Trio Landscaping. 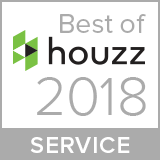 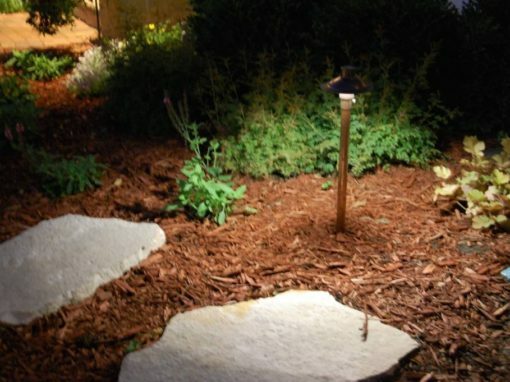 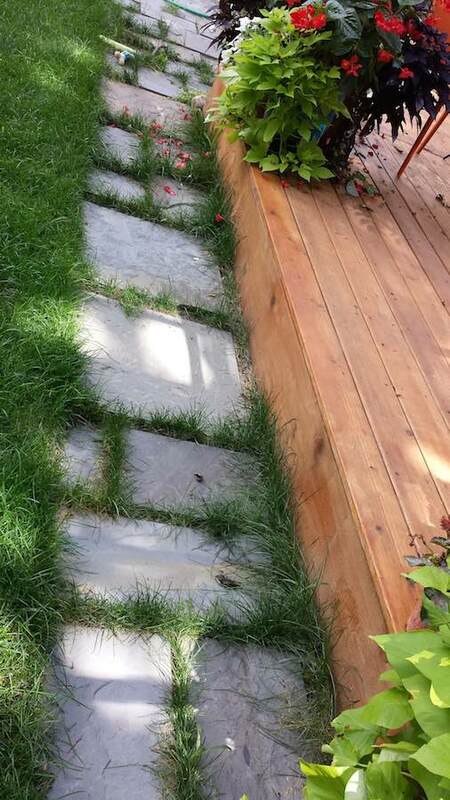 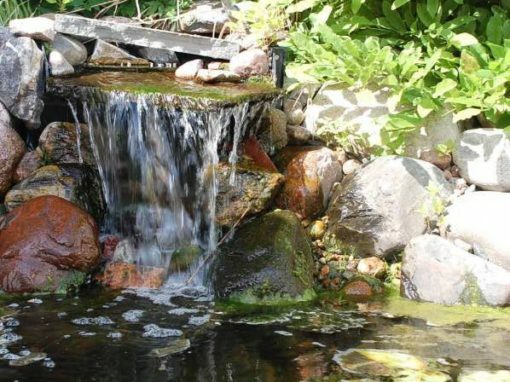 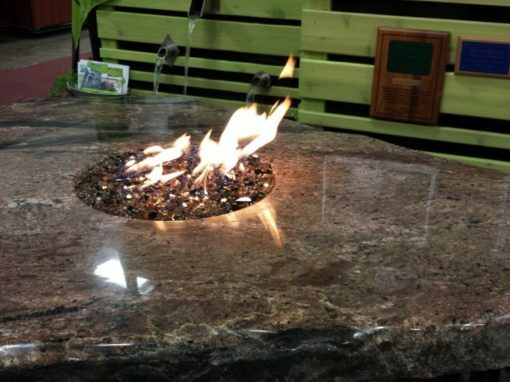 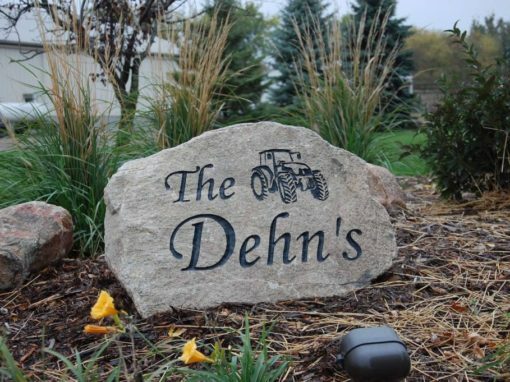 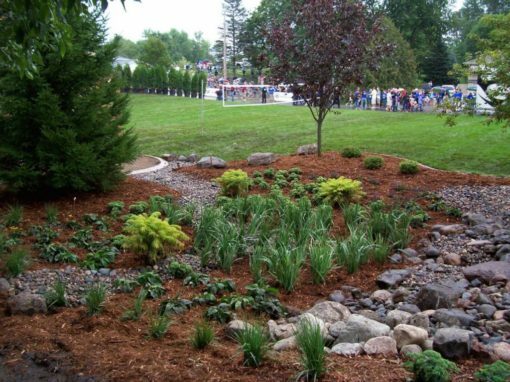 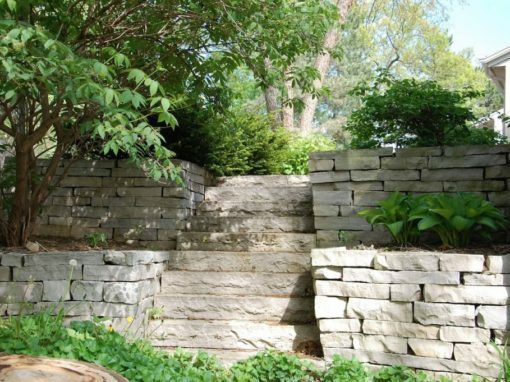 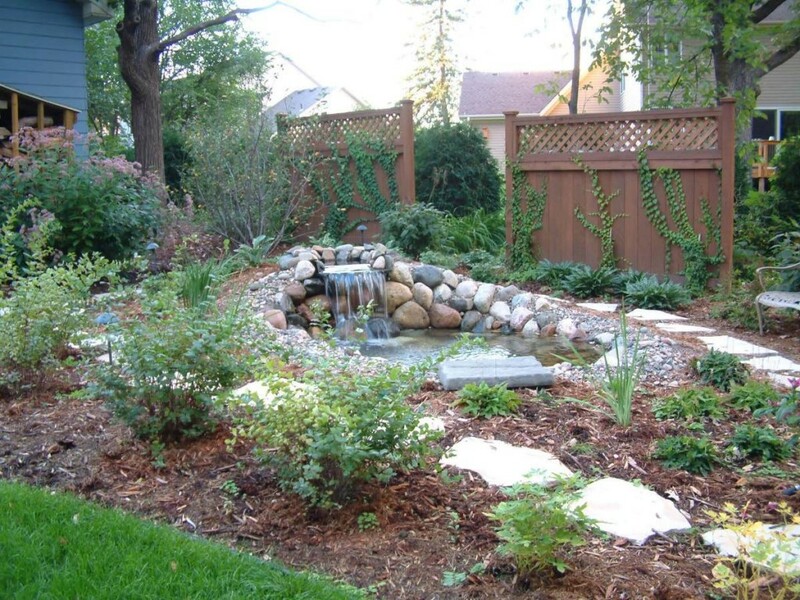 As professional landscapers have helped homeowners throughout the Twin Cities metro area design, build and landscape their backyard oasis. 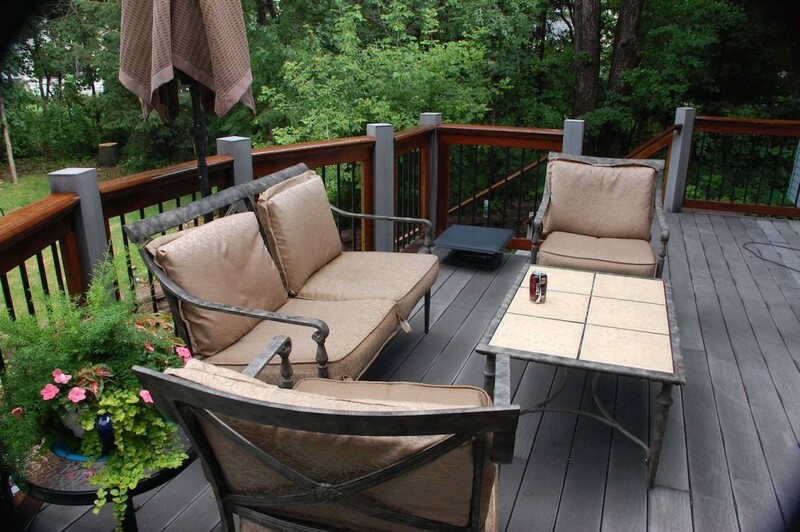 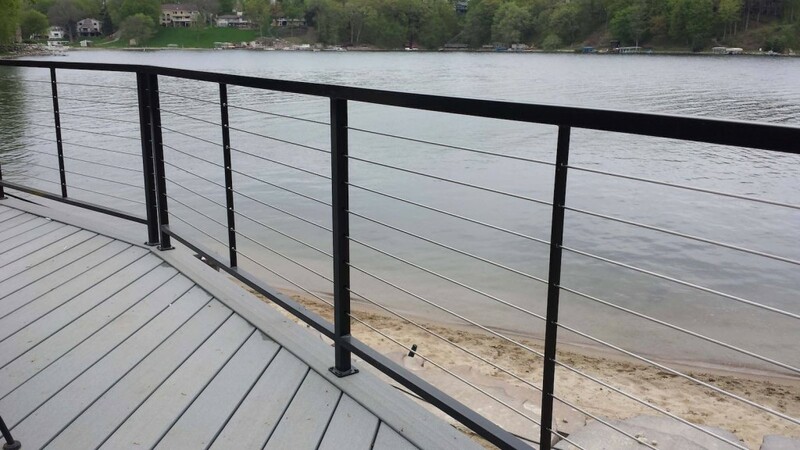 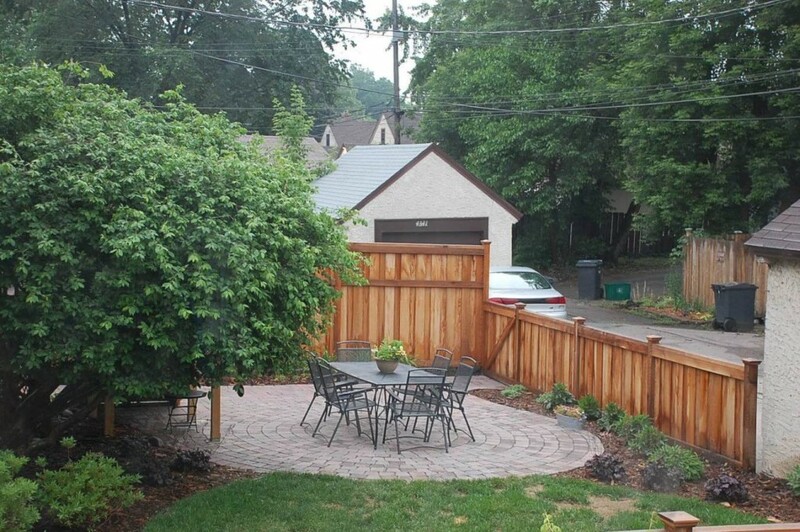 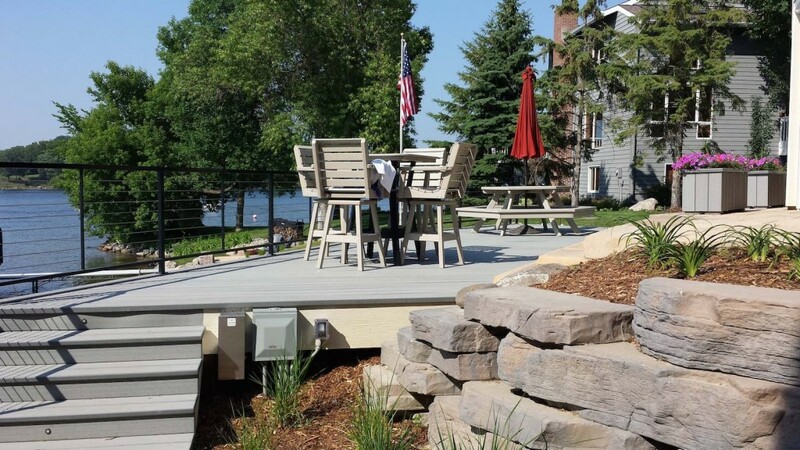 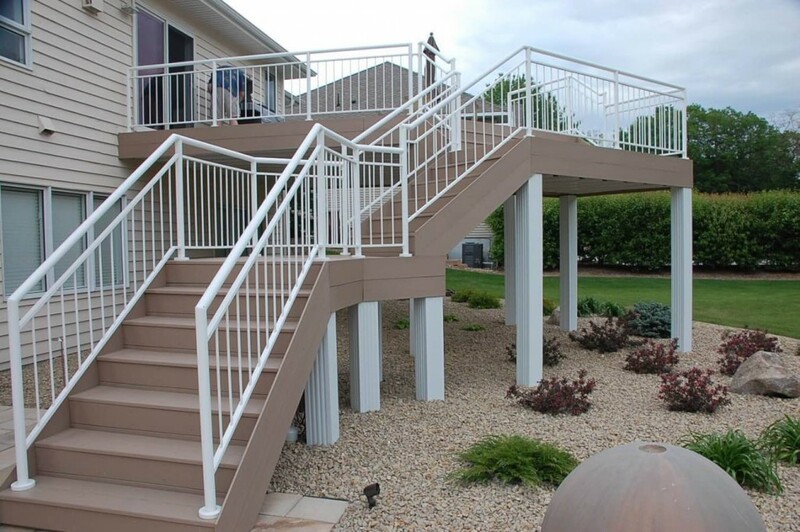 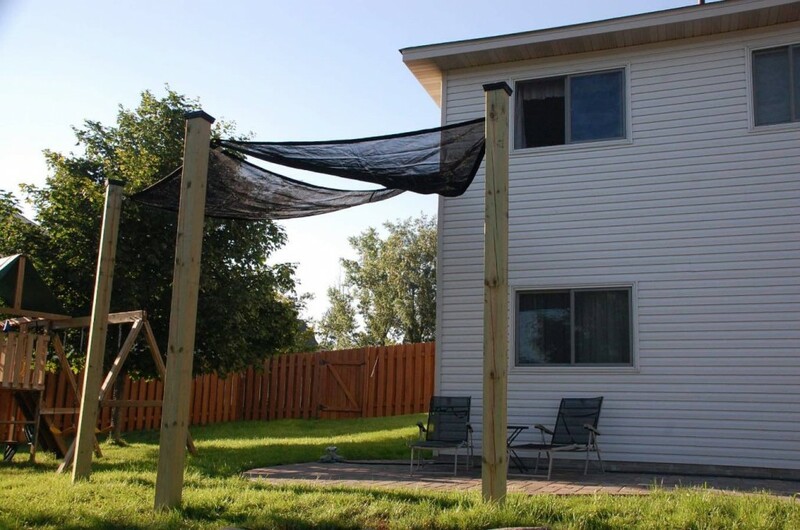 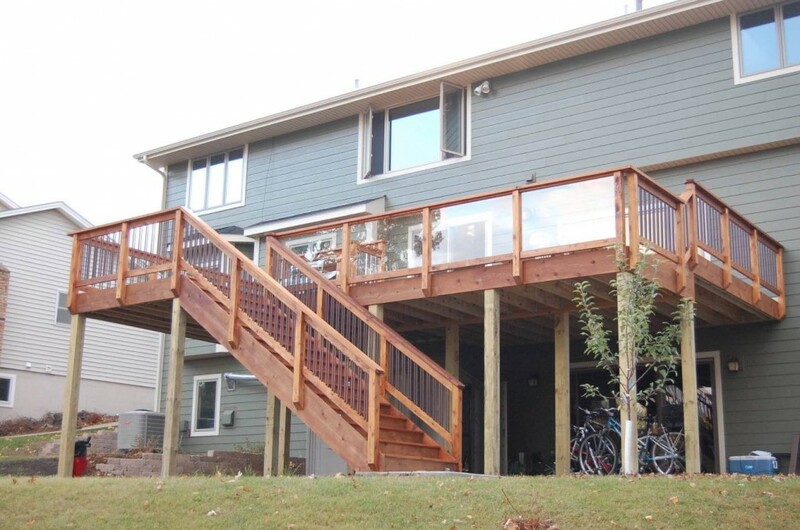 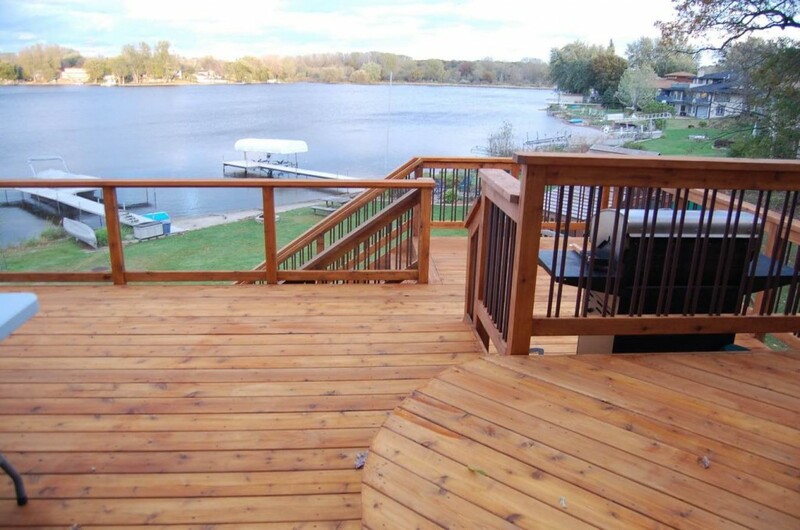 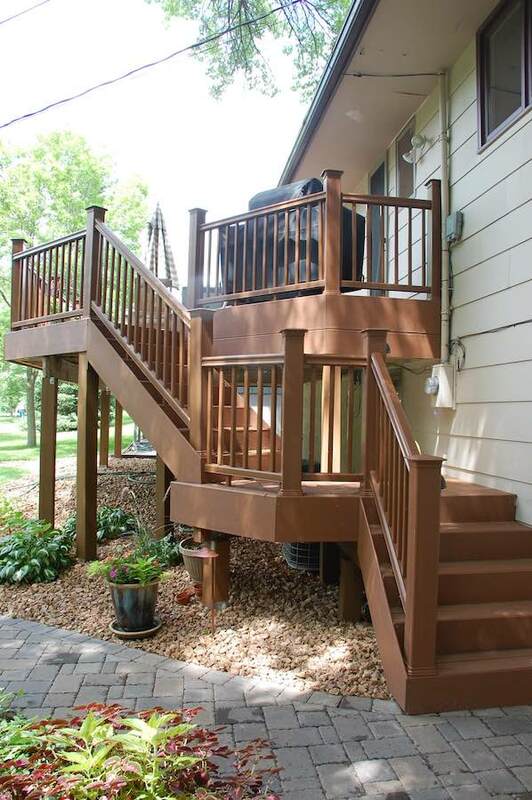 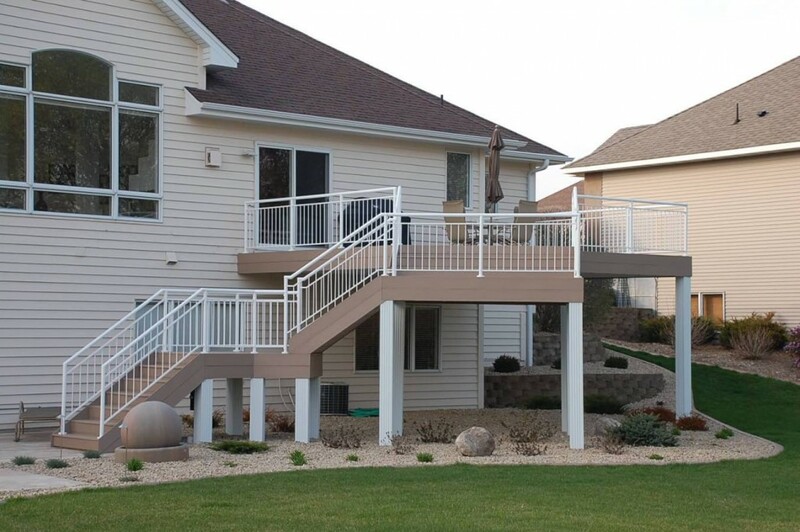 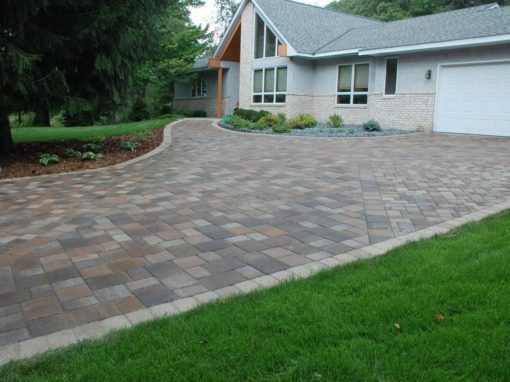 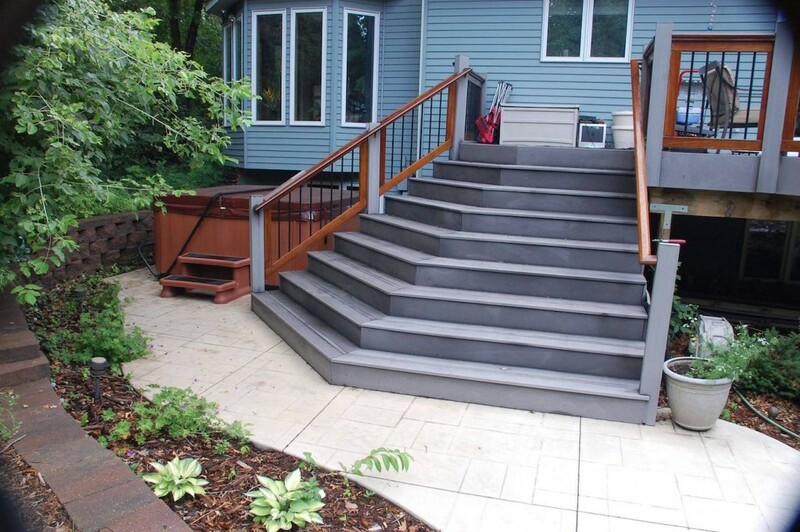 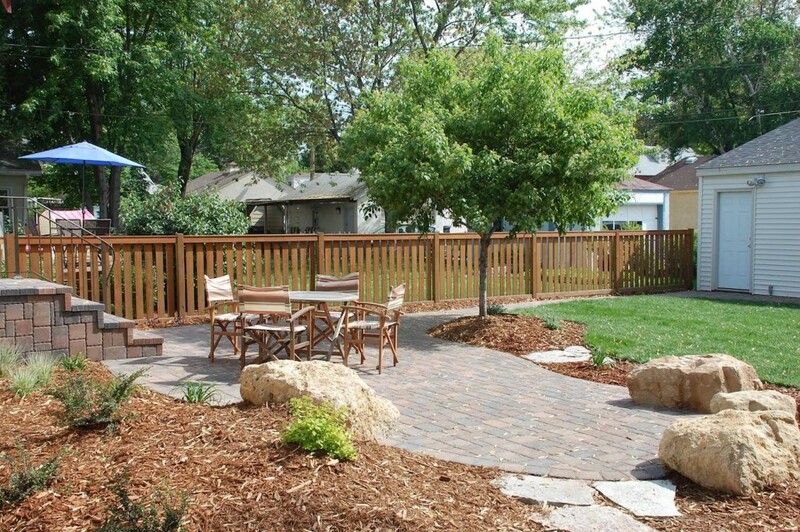 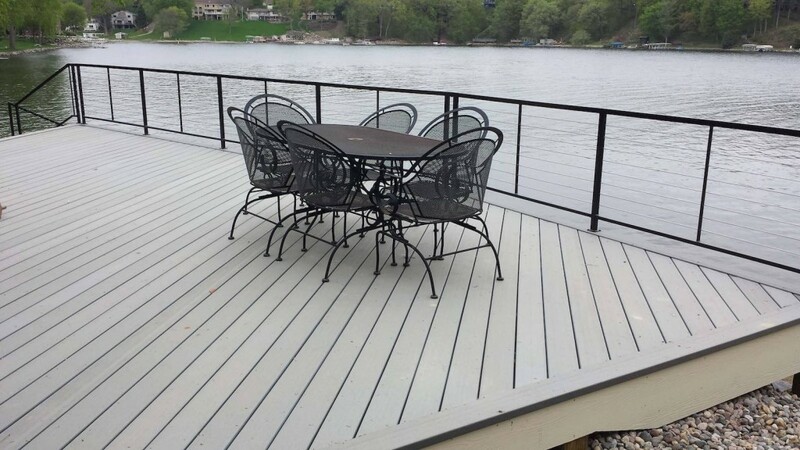 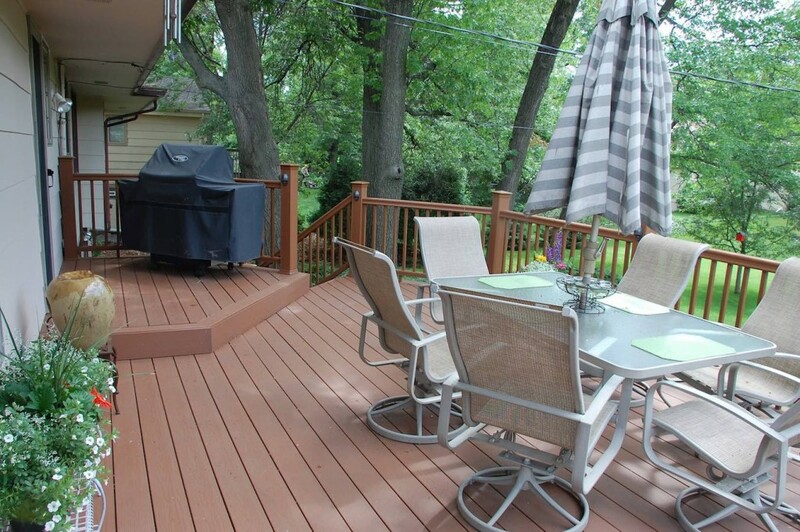 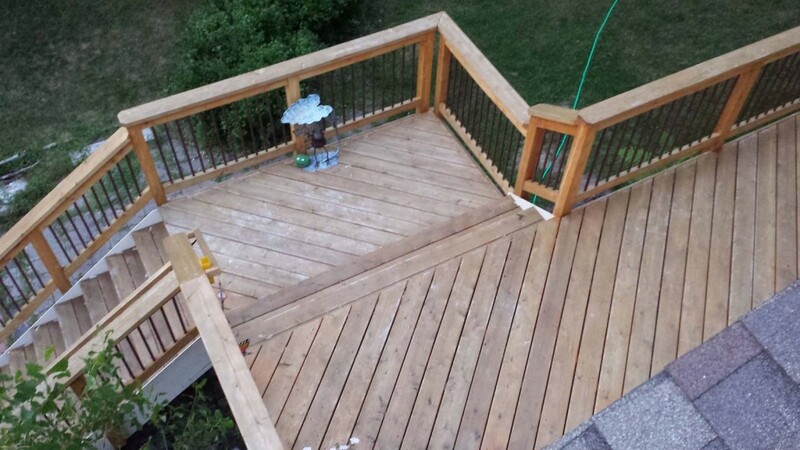 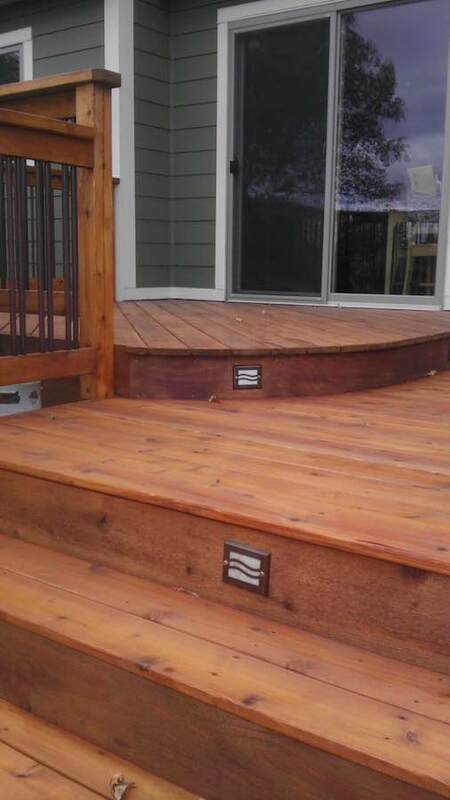 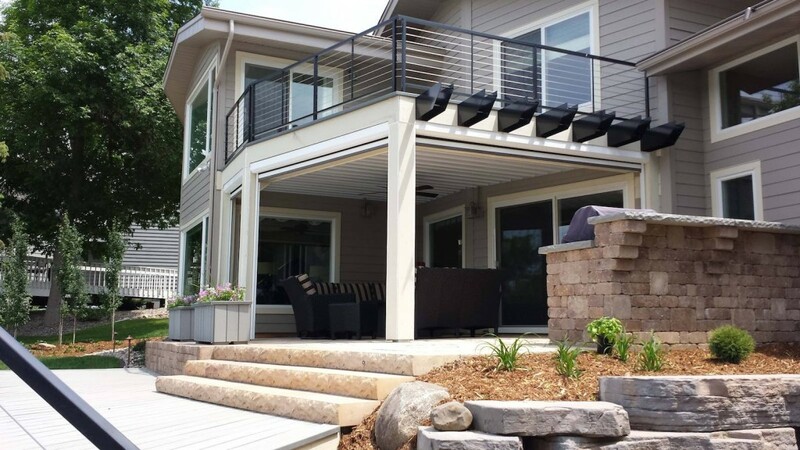 Below you will find several examples of patio and deck landscaping we have completed in the Minneapolis / St. Paul area.